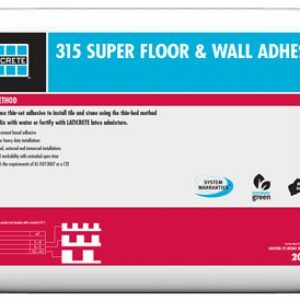 Laticrete 315 Super Floor & Wall Adhesive (Previously 290 Super Floor & Wall Thin-Set Adhesive) is a high performance thin-set adhesive to install tile and stone using the thin-bed method of installation. Mix with water or fortify with LATICRETE latex admixture. 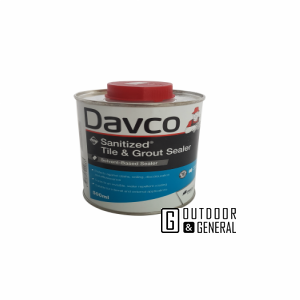 Davco Sanitized Tile & Grout Sealer is a solvent based penetrating sealer that protects against stains, soiling, discolouration and efflorescence. 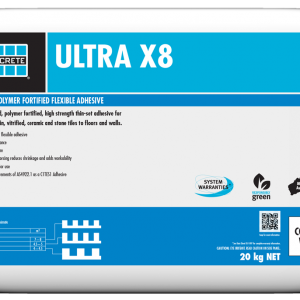 Easy to apply and does not require any special tools and can be used over most unglazed porous ceramic tiles. 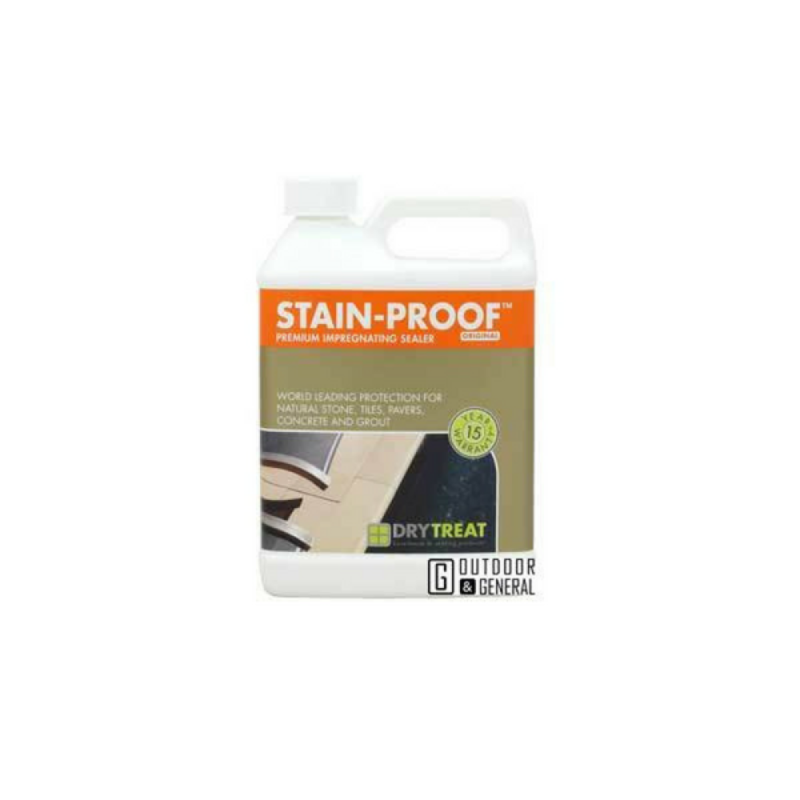 It is a clear solution which cures to an invisible, water repellent coating and can be used for interior and exterior applications commercial and domestic walls and floors. 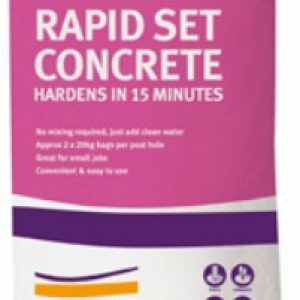 A quality blend of cement, sand, special additives and aggregates formulated to harden rapidly.